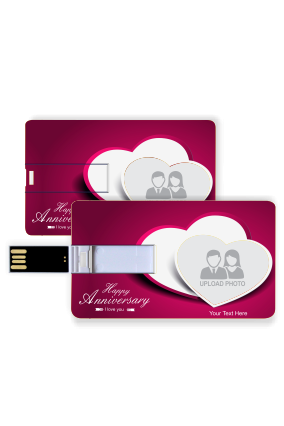 Pen drive is one of the most economical medium for data storage. 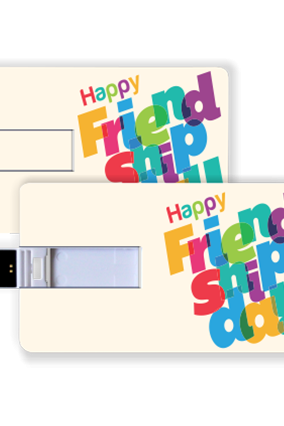 They are really light weight and durable for longer, it’s a great success and important decision taken by technology experts. 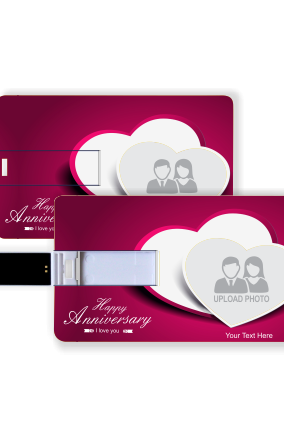 Their usefulness as a way to transfer files between computers has somewhat moderated due to the advent of cheap cloud storage. 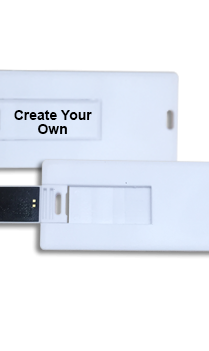 One of the greatest advantages of Plastic pen drives is its portability. 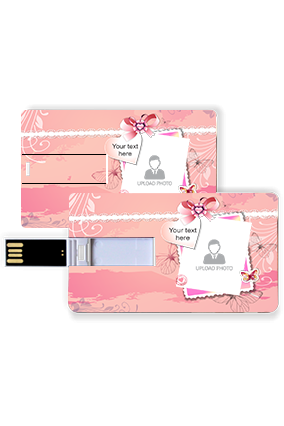 This makes them appropriate not only for transferring files or data, but also to store portable version of commonly used programs such as software, graphics, favorite programs or other important stuff. 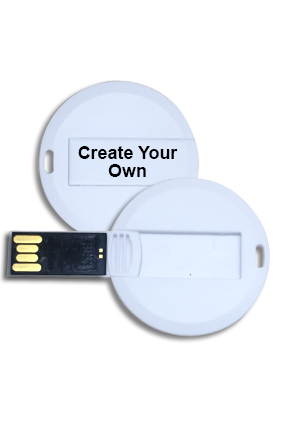 Pen drive is a compact, removable storage device just like floppy disk or CD. 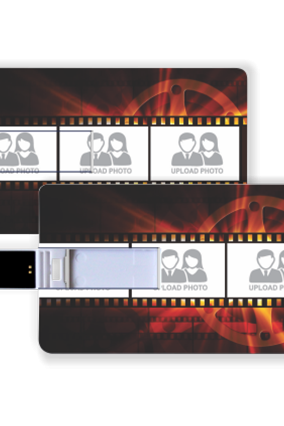 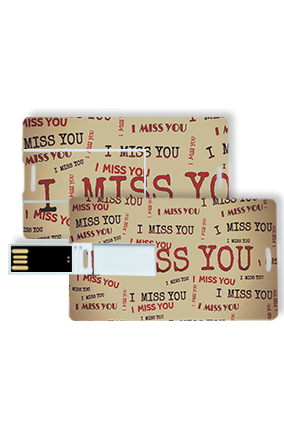 USB pen drives makes easier to use and data can be transferred faster than the other data storage devices. 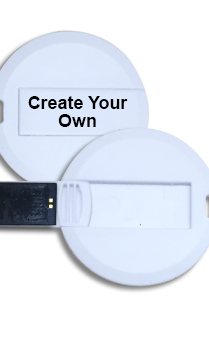 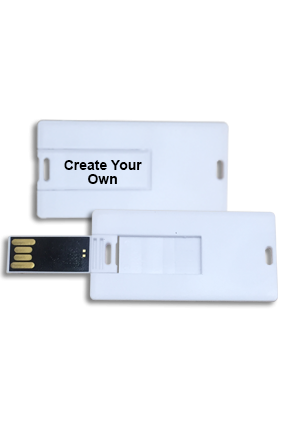 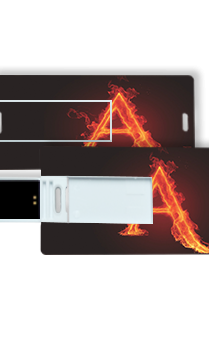 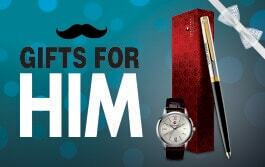 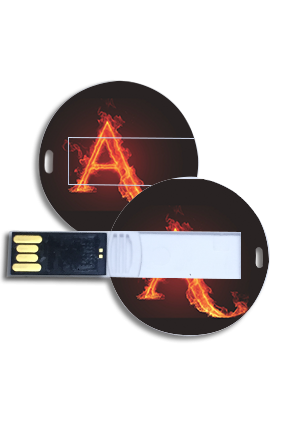 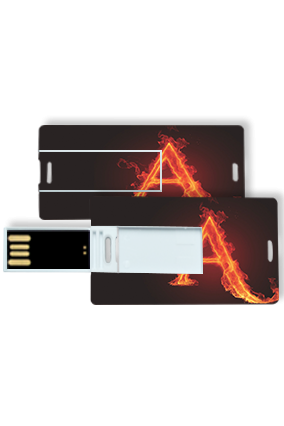 These personalized pen drives are small and inexpensive and very convenient to use. 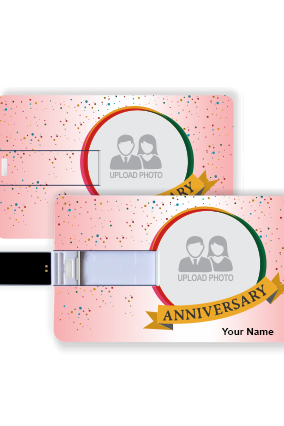 The storage capacity of pen drive starts from 2 GB to 32 GB that creates easy situation to transfer heavy file in quick time, Used on laptops , computers and also by smart phones. 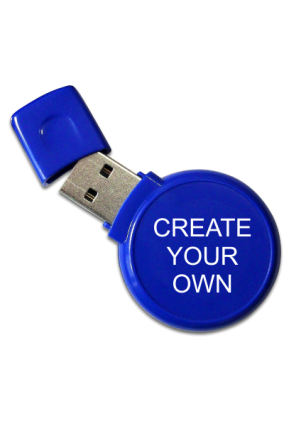 Consequently, pen drives are is much faster and safer to use by anyone. 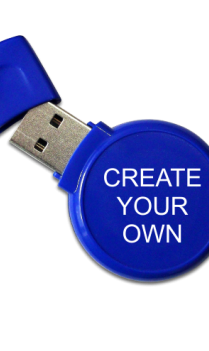 If you are thinking how to operate pen drive on laptop and computer, then there is no need to read the special kind of note to understand the steps to use it. 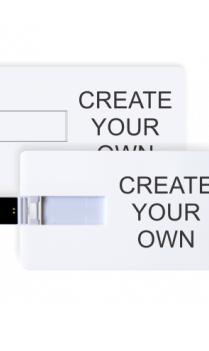 Well, it’s pretty simple. 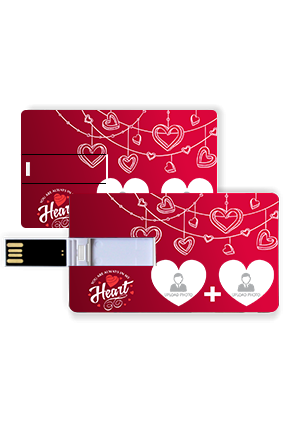 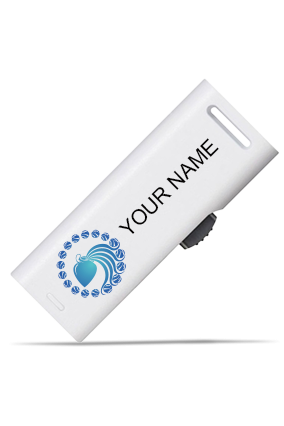 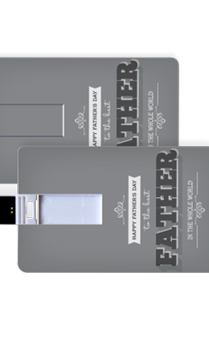 On the other side, if we talk apart from the personal use, customized pen drives are more used in brand promotion by many business organizations with their name and logo imprinted on it. 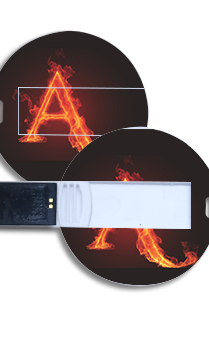 The engraved name and brand’s logo may give them a step headed for the success of their company. 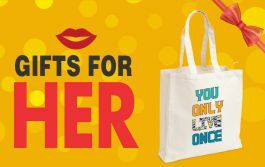 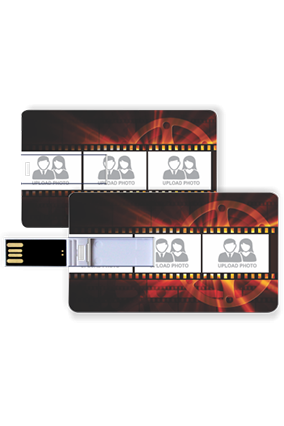 The quality of product is the most important factor when choosing the USB for brand promotion activity. 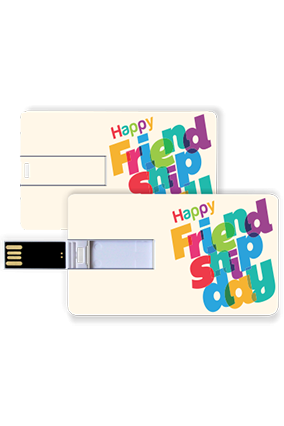 Giving away low quality promotional pen drives will lead to disappointing customer experience and it’s for sure that this will hurt the company’s brand name on their mind. 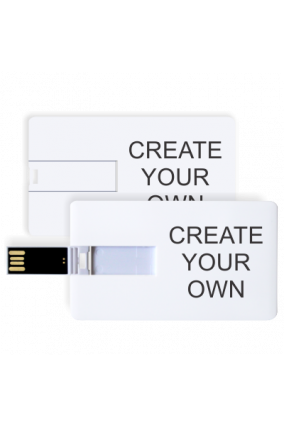 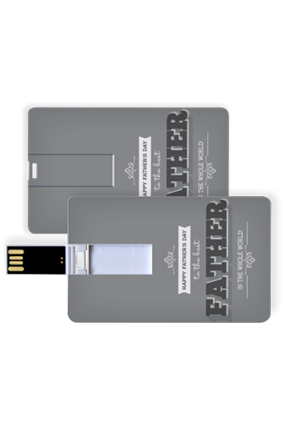 It’s a good business tactic to give away promotional USB drives in marketing campaign. 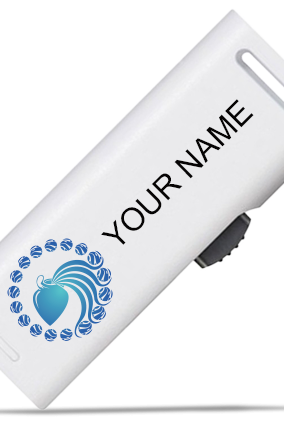 Because it’s one of the most utilitarian devices for everyone, you have certainly that nobody will ignore it and just toss it into refuse can. 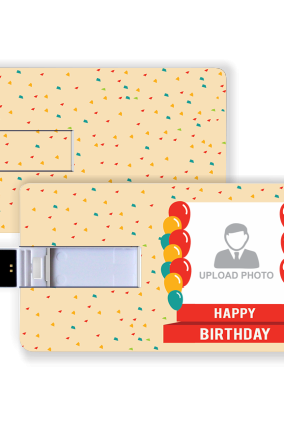 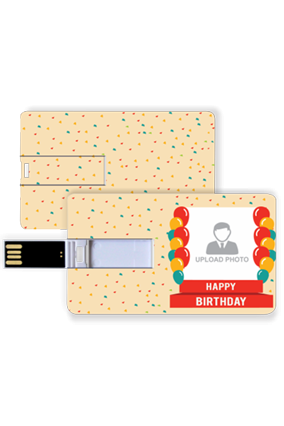 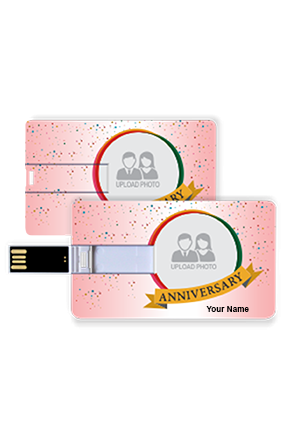 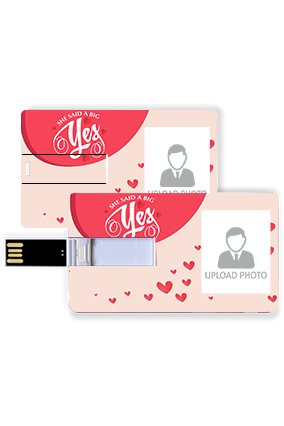 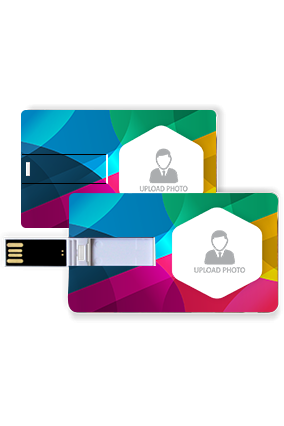 So, you can buy Plastic card pen drives with photo printed on it, which will not only look different but it will also look vibrant and attractive.